The setting at Barnes Green is more akin to a pretty, rural village community than a London suburb, flanked by a pond filled with wildlife and the local village pub (The Sun), it is a great location to join us for HiiT fitness session. Our Barnes members are a super-friendly team, consistently motivating each other at both training and our socials. If you fancy a break from city life then head on down for a free trial and find out how our members get fit. 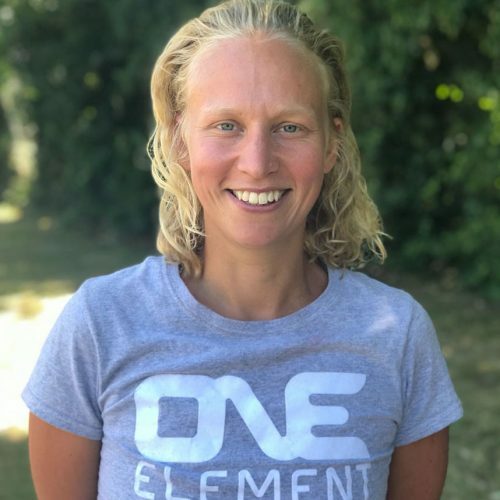 Tom is the founder of One Element, having founded it in 2007 after identifying a gap in the market for outdoor fitness sessions combined with a strong social calendar to create communities around local parks and commons. He has a passion for getting the best out of members, ensuring they work to their own abilities and he lives by the ethos that ‘everything is positive’. 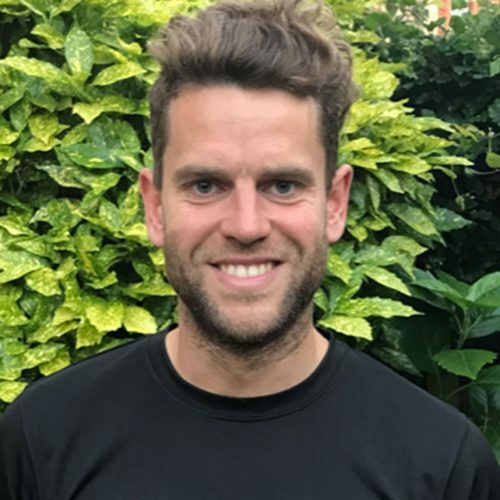 Tom is a trainer at Wandsworth Common, Wandsworth Common West Side, Putney and Wimbledon Park. If you have any questions please contact Tom. We meet near the entrance to Barnes Methodist Church. There is a zebra crossing over Station Road that leads into the park and you will see the Trainer and group on the right. What is your role Role with One Element? I have competed at national and international level in athletics, cross country and road running for over 20 years! Aside from that, I've coached and played both tennis and football for several years. I hold a level 3 Personal Trainer qualification and enjoy weight training to complement my cardio-vascular fitness. What gives you the most satisfaction from One Element? I love the huge amount of encouragement and support that every single members offers to one another during each workout. The sense of camaraderie and collaboration is second to none! Steak and fresh vegetables from Gaucho in Richmond! My commitment to sport and fitness ensures that I exercise every day. However, outside of sport, I enjoy reading, visiting the cinema and theatre, as well as listening to music and catching up with friends. What is your fitness background? Fitness has always been a huge part of my life and I’ve always loved encouraging others to lead as active a lifestyle as they can. 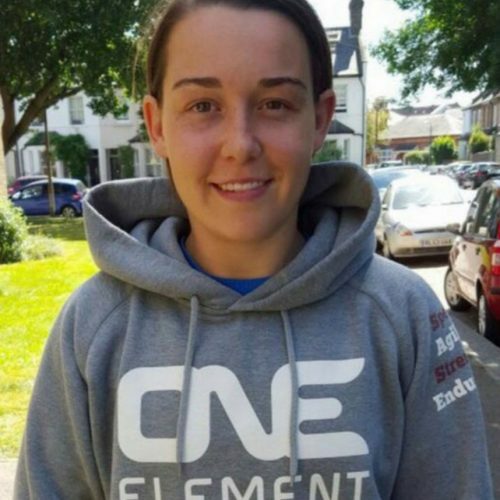 I’ve been a Personal Trainer for 7 years and work all around South West London. I strongly believe that training goes deeper than a physical change and in fact, to me this is the most important aspect of it. I’m not into extreme body transformations, rather preferring to help people develop a healthy balance between enjoying life and keeping as fit as possible within those parameters. What gives you the most satisfaction from One Element? One Element makes me feel alive. It sounds like a cliche but I always get such an amazing feeling at the end of a session. The amount of effort that our members put in to session across all fitness levels makes it feel like the most inclusive fitness opportunity out there. The laughs, banter, hard work and being outside makes for a seriously awesome 60 minutes. Best meal you have ever had? Such a hard question, I love food! I think goes back to when I was living in Australia for a year at 18. I had the most incredible steak with a glass of red wine as a leaving meal with a group of locals I’d been swimming training with whilst I was out there. Their send off made the whole experience very special alongside the fact I think it was my first steak and tasted also like the best thing ever. But then so are the banana pancakes in Bali and the food at The River Cafe in Hammersmith is incredible! So many things when you start thinking about it. What do you do in your free time? I love to bake, swim, run, yoga, go for long walks, the theatre, wine and chats, reading, and finding good coffee. Once the fitness session starts you’ll see our members have hugely varying levels of fitness but they all train together and you’ll be encouraged to take training at the pace that works for you. The main body of the session lasts about 40 minutes and differs every week, of course we finish each hour-long session with a spot of core training and a good stretch. At the end of the session the Trainer will have a chat with you to find out how you found it, they will run through the membership options with you and answer any questions you may have. From post-training coffees, brunch and drinks to ski trips and sporting and social fitness events, there’s something for everyone because we know training with your friends works.